Bill has lived, farmed and worked in the Pocahontas area for almost five decades. He is active in church and serving his community. 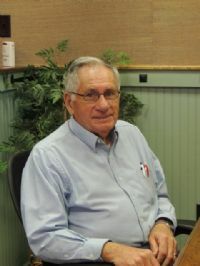 Bill has been involved in real estate for over 11 years.